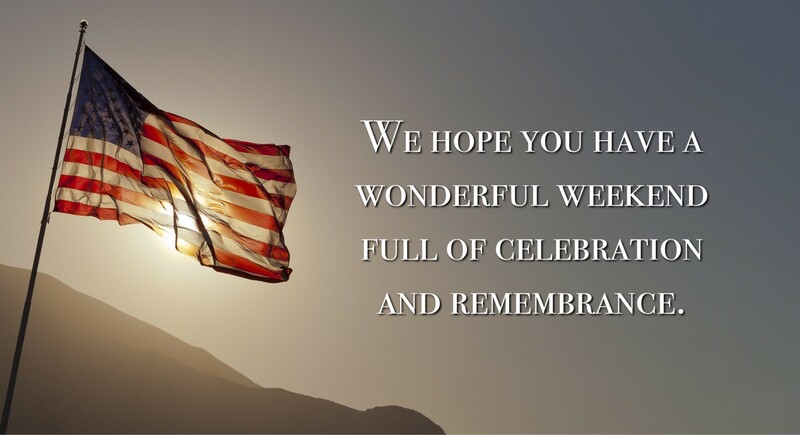 A 3-day weekend is always a great time to get outdoors and enjoy quality time with your friends and family. According to Accuweather.com, temperatures in Austin are predicted to reach 100° this Memorial Day Weekend! To cool off, we have five ideas for epic water adventures to enjoy in Austin this year. Jet Powered Standup Paddle Boarding and Kayaking on Lady Bird Lake with Rowing Dock! Rowing Dock, a local Austin company, offers equipment rentals such as kayaks, canoes and standup paddle boards (SUP) for Austinites to get out and on the lake. A rental currently exclusive to Rowing Dock on Lady Bird lake is the SUPJet. 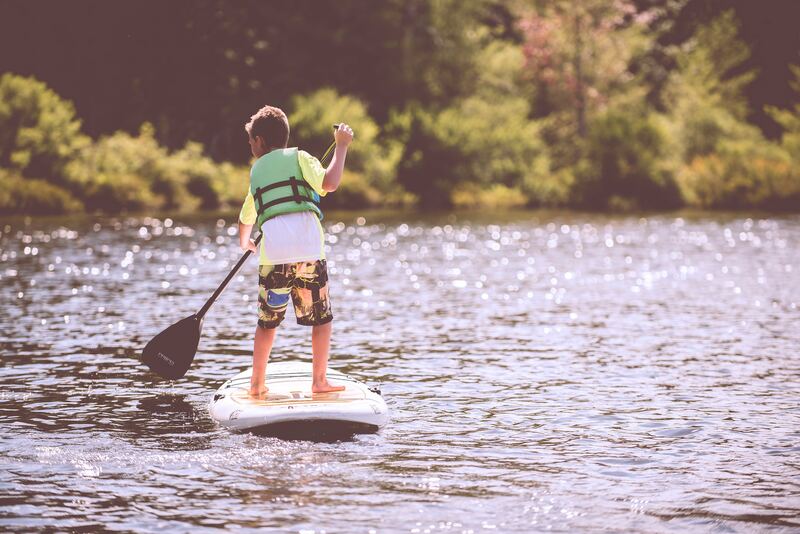 Built like a standard standup paddleboard but with an added kick, pressing a button on the board activates an electric engine to bring you up to 5 mph across the water! Tip: If you decide to rent a fishing kayak, make sure you bring your own pole and bait! 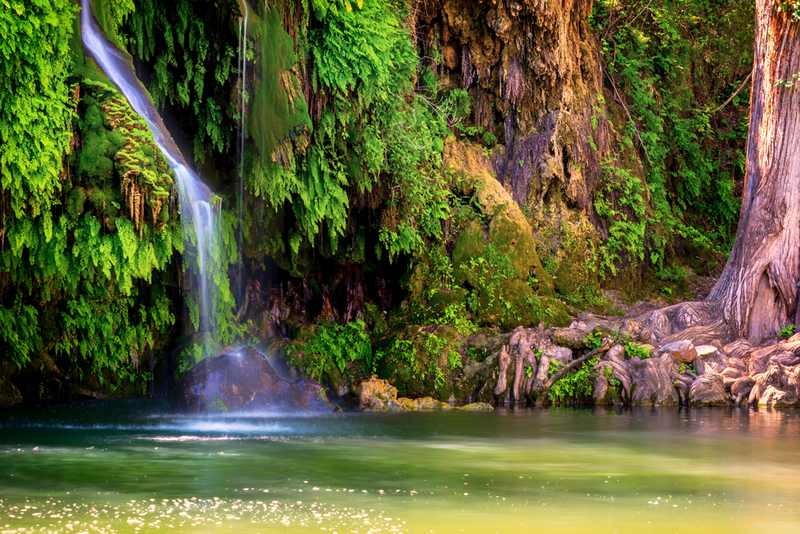 Krause Springs is one of the best spots to go swimming near Austin as the natural springs keep the pools full year-round regardless of drought. 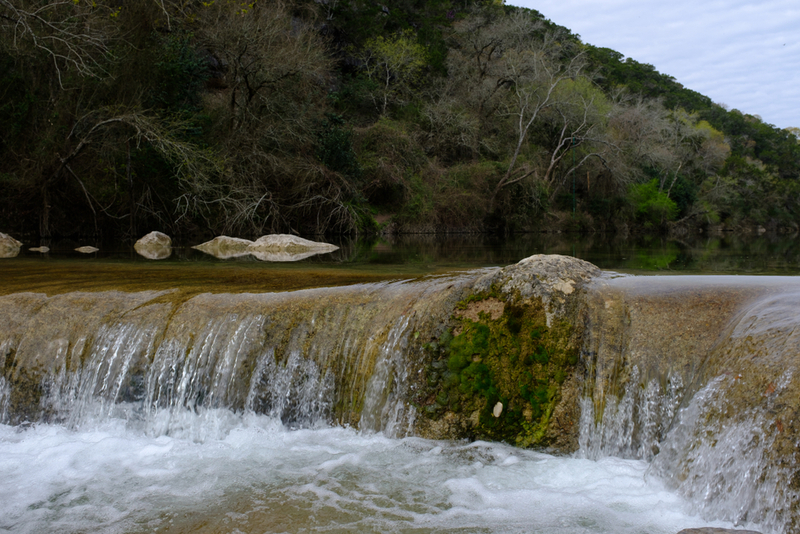 You never have to worry about water levels like many other Austin swimming holes. The property is a sight to be seen with 32 springs, camping grounds, and even a butterfly garden. Tip: Credit cards are not accepted, so make sure to bring cash to pay the admission fee ($8 per adult and $5 per child). 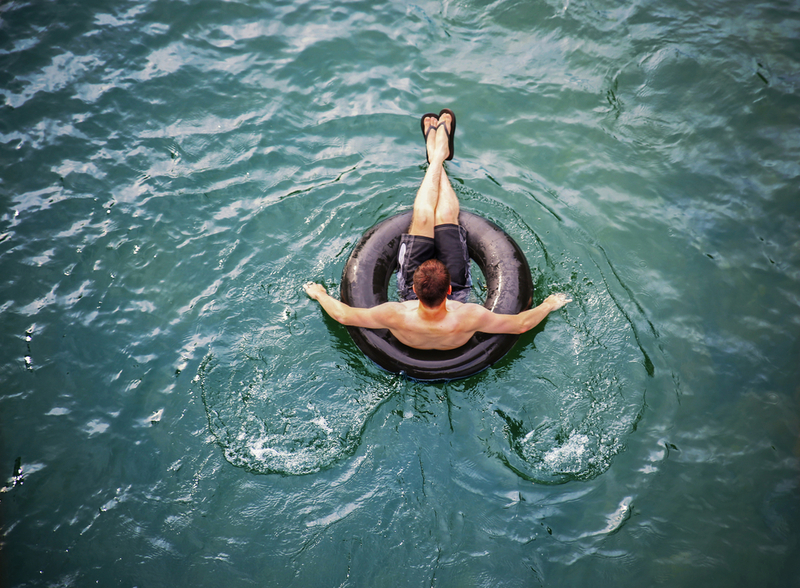 Few water activities are more enjoyable than floating down a river. Whitewater Sports offers float trips and rentals along the Guadalupe River. With two custom tubing options currently available, the Horseshoe and the Fourth Crossing, there is certainly fun to be had! With a free shuttle included, you can tube as many times as you like. Pricing is $24 per person, which includes a high-quality tube, free shuttle, free parking and free life jacket. Tip: Review the pricing page before you go for potential discounts! Sculpture Falls is the perfect day adventure as there is a 1.5-mile hike to get to the beautiful creek and endless fun once you arrive. With gentle falls and wading pools, it is a great place to spend a few hours basking in the sun and splashing in the water with friends and family. Tip: Bring your dog and a 6 pack! Sculpture Falls is pup friendly and drinking is permitted on the property. 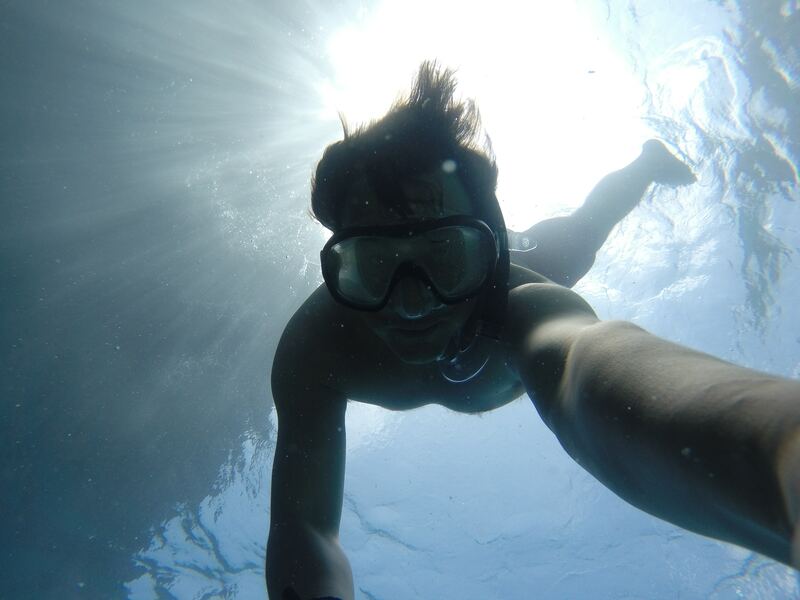 Want to spend time looking beneath the surface? Snorkel TX offers guided snorkel tours of the San Marcos River, home to all sorts of beautiful fish! The guides can even make a video of your underwater adventure as a keepsake. Tip: Enter your email on their site for a discount!